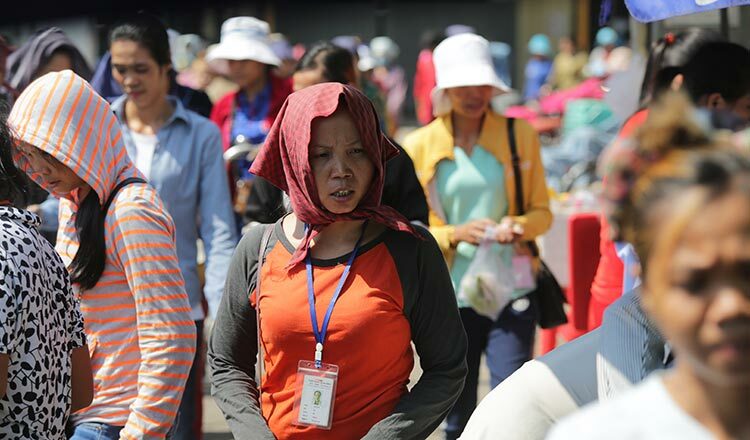 More than 80 percent of garment and footwear factories throughout the country are following the directive to pay workers bi-weekly wages, the Labour Ministry announced on Wednesday. A ministry statement said that from the beginning of the month until Wednesday, the ministry followed up on the process of wage payments to workers and found that 81 percent of factories are complying with the directive. “Previously the factories often paid wages to workers between the first and seventh of each month because they had to calculate other benefits such as overtime and bonus,” the statement said, adding that the twice-monthly wage scheme took effect this month. “The ministry checked with factories and found that about 50 percent of garment and footwear factories will pay the first instalment of wages to workers between Wednesday and January 19 and the second payout will be made between the first and seventh of next month,” it said. It added that about 25 percent of factories made the first payments on Wednesday and will make the next payout on February 1. The statement said that some factories will pay the first instalment to workers on January 25th and the second one on February 10. Far Saly, National Trade Unions Coalition president, yesterday said that he did not agree with the ministry’s findings. “I do not think that more than 80 percent of factories will follow the directive because they have just paid the wages for December in the second week of this month so how can they pay the first wages for January,” he said. Ministry spokesman Heng Sour on Wednesday said that the twice-monthly wage payment directive also applies to all state institutions, private companies and organisations which are covered by the provisions of the Labour Law. 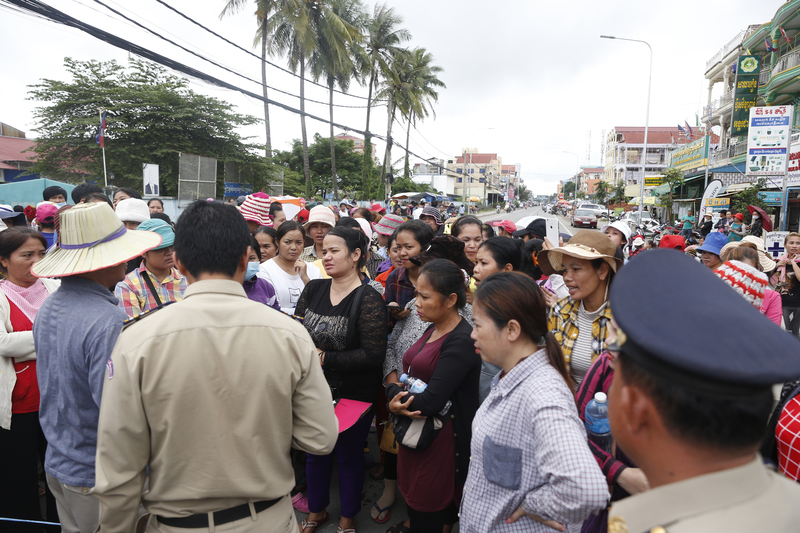 So Vanna, a worker at W&D factory in Phnom Penh’s Meanchey district, yesterday said that her factory already had a twice-monthly wage payment agreement with the workers in place long before the ministry’s directive. “I have worked here for about eight years and I have been paid twice a month from the time I joined the factory,” she noted. For the Ministry of Labor directive, it applies to all institutions (public, private, NGOs..) or only to the garment factories?